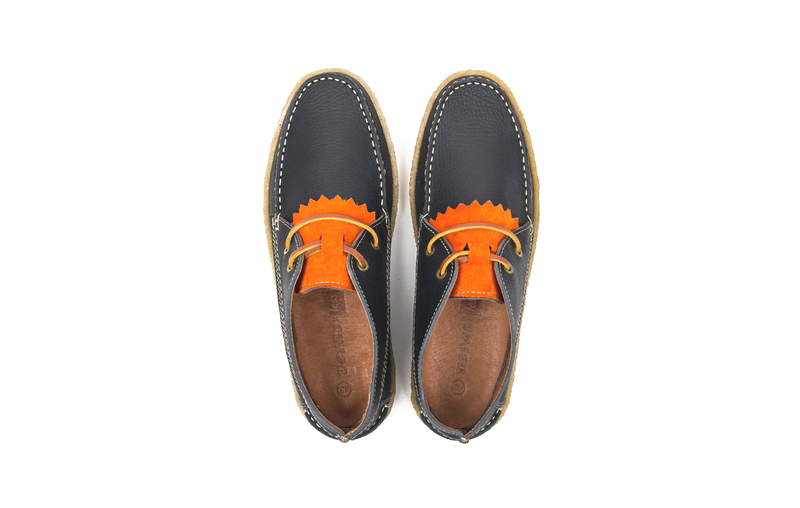 This collaboration sees Spanish shoemakers, Vera collaborating with Taiwan based store and brand, Less, bringing you the classic Vera ‘Granada’ with a fruity twist. 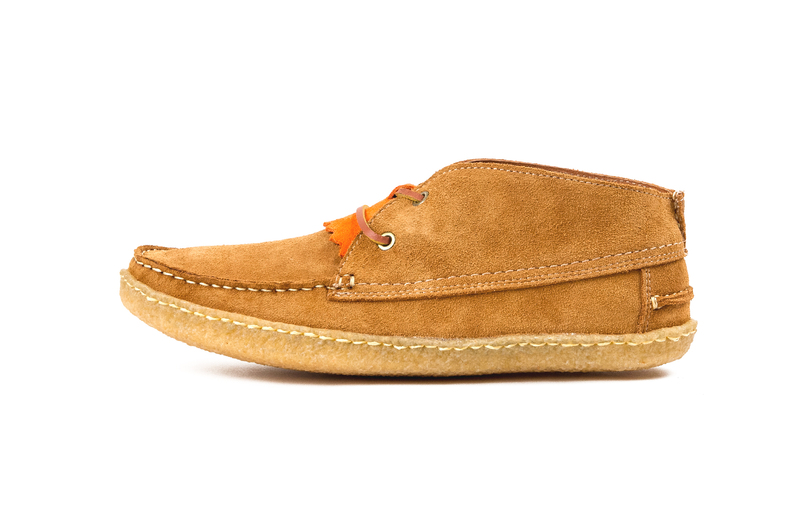 Made in Spain, these shoes come in two versions, a nice lightweight suede and a premium leather. 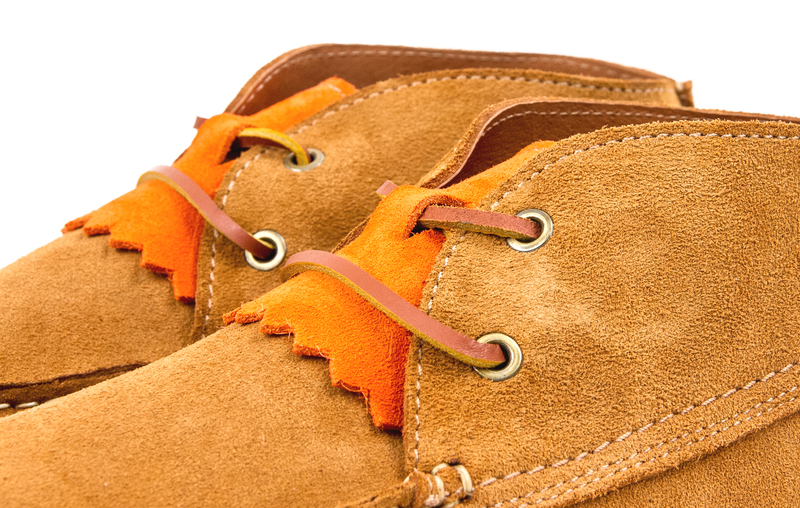 The fixed suede fringe adds a bit of vestyness, which is all the rage nowadays, finished off with leather laces and insoles. 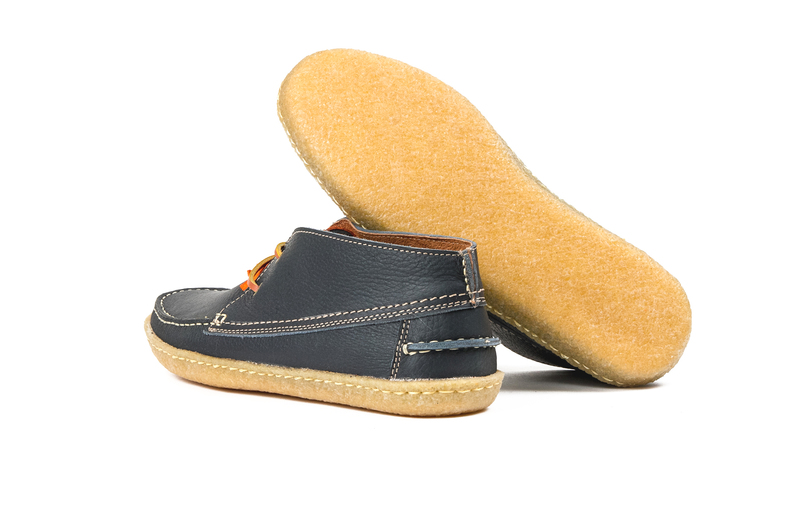 These crepe sole creps, smart eh?, offer a nice subtle shoe, but with an extra eye catcher in the fringe. 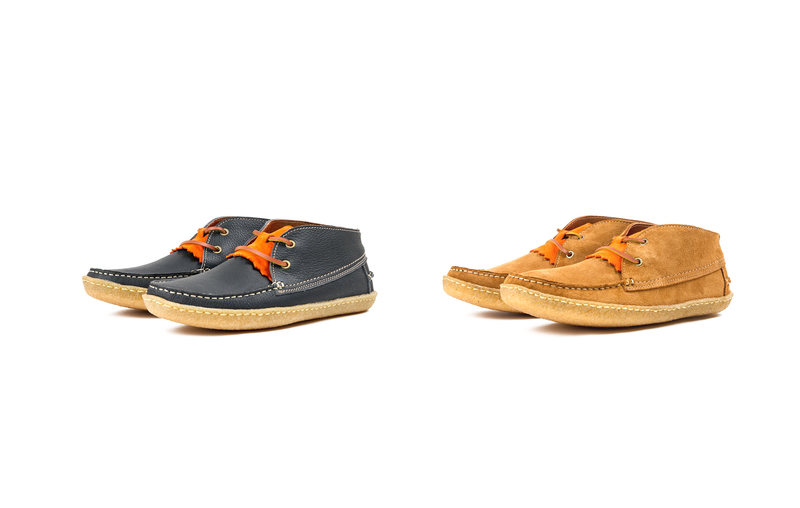 Coming in at a reasonable £120, they’re available from Vera’s directly. Go get them, or you’ll feel Less of a footwear god.